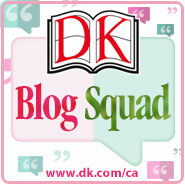 What books caught my eye this week as they passed over the library counter and under my scanner? A little more serious this week - two memoirs that deal with mental illness and mental health. 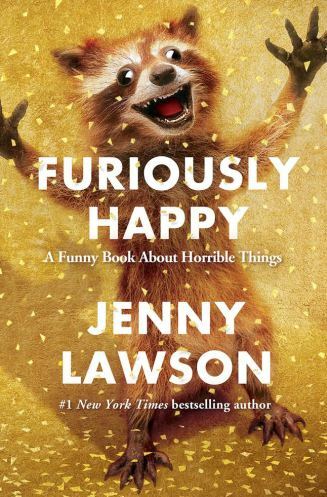 "In Furiously Happy, #1 New York Times bestselling author Jenny Lawson explores her lifelong battle with mental illness. A hysterical, ridiculous book about crippling depression and anxiety? That sounds like a terrible idea.But terrible ideas are what Jenny does best. As Jenny says: "Some people might think that being 'furiously happy' is just an excuse to be stupid and irresponsible and invite a herd of kangaroos over to your house without telling your husband first because you suspect he would say no since he's never particularly liked kangaroos. And that would be ridiculous because no one would invite a herd of kangaroos into their house. Two is the limit. I speak from personal experience. My husband says that none is the new limit. I say he should have been clearer about that before I rented all those kangaroos. Lawson is beloved around the world for her inimitable humor and honesty, and in Furiously Happy, she is at her snort-inducing funniest. This is a book about embracing everything that makes us who we are - the beautiful and the flawed - and then using it to find joy in fantastic and outrageous ways. Because as Jenny's mom says, "Maybe 'crazy' isn't so bad after all." Sometimes crazy is just right." 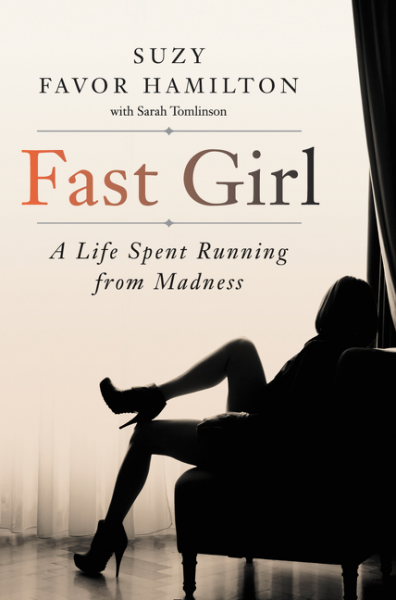 Next up is Fast Girl: A Life Spent Running From Madness by Suzy Favor Hamilton. But Suzy could not keep her double life a secret forever. When it was eventually exposed, it sent her into a reckless suicidal period where the only option seemed out. Finally, with the help of her devoted husband, Suzy finally got the proper medical help she needed. In this startling frank memoir, she recounts the journey to outrun her demons, revealing how a woman used to physically controlling her body learned to come to terms with her unstable mind. It is the story of a how a supreme competitor scored her most important victory of all—reclaiming her life from the ravages of an untreated mental illness. Today, thanks to diagnosis, therapy, Kelly has stepped into the shadows, but Suzy is building a better life, one day at a time. Sharing her story, Suzy is determined to raise awareness, provide understanding, and offer inspiration to others coping with their own challenges." Anything by Jenny Lawson is hilarious. The tales of her childhood oh my. that other book Fast Girl sounds interesting.